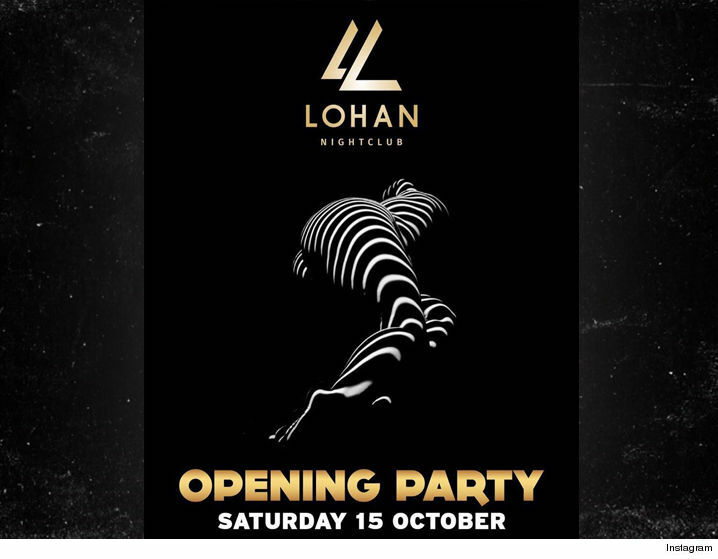 Lindsay Lohan is officially in a biz where she's got a ton of experience . She's a part-owner of a nightclub, and her name's above the door. 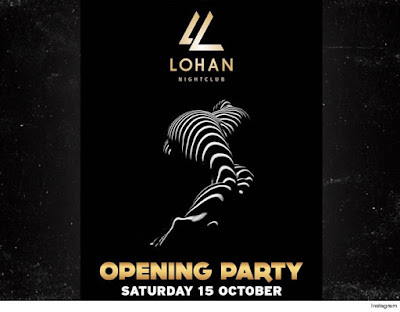 LOHAN, the nightclub, is opening this weekend in Athens and we're told it's all thanks to LiLo's pal, Dennis Papageorgiou. The Greek restaurateur is the owner, but we're told Lindsay's getting a big chunk of the profit. A LOHAN spokesperson tells us Dennis came up with the idea in July -- the same month Lindsay and ex-fiance Egor split and Lindsay was down with it, naturally. We're told she'll make appearances 2 or 3 times a month.